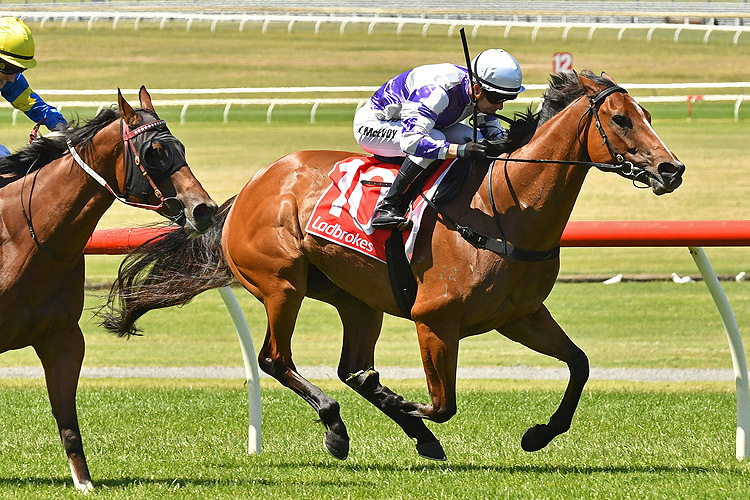 Classy mare Cool Passion delivered Not A Single Doubt's eighth stakes win this season with a sterling performance to win the G3 Kevin Heffernan Stakes at Sandown. It was Cool Passion’s third G3 victory in a sterling career that began almost three years ago in Western Australia. The daughter of Not A Single Doubt and Hiavanna won eight of her next 14 starts, all but one in Perth for her owner-breeders Michael and Jill MacDermott. At the end of her 5YO season, she was sold privately to John and Anne McDonnell negotiated with agent and pedigree analyst Jane Henning, who also joined in the mare’s ownership. Cool Passion has rewarded her new owners with three black type wins, increasing her value as a broodmare and earning $404,000 prizemoney. Not A Single Doubt has had six winners of eight Group and Listed Races this spring, consolidating his position among Australia’s leading sires. Cool Passion is to be set for the G1 Robert Sangster Stakes in Adelaide next May. 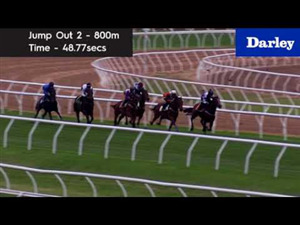 At Kembla Grange the expensive Not A Single Doubt debutant Stronger took out the 2YO event. The colt was a $1.05 million purchase from the Arrowfield Stud draft of the 2018 Inglis Easter Yearling Sale by agent James Harron. Stronger is a son of Star Pupil, a Starcraft mare who is a half-sister to stakes winners Bachman and Ain'tnofallenstar and Singapore Horse of the Year Stepitup. 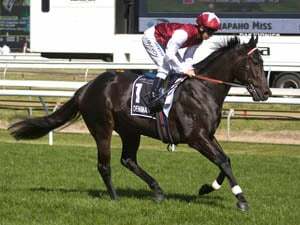 Pierro's son Arcadia Prince recorded his fifth win and his little sister Arcadia Queen did her thing to win the G3I WA Champion Fillies Stakes at Ascot in Perth on Saturday. 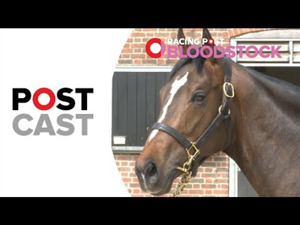 The Grant and Alana Williams-trained filly had suffered her only loss in four starts when beaten in the Burgess Queen Stakes at her previous start. 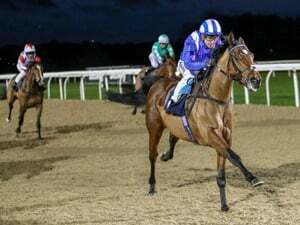 It was the fourth Champion Fillies Stakes win for owner-breeders Bob and Sandra Peters, who bred Arcadia Queen from their prized broodmare Arcadia. Arcadia, by Redoute’s Choice, is a full sister to stakes-winner Broadway Belle, dam of G2 WA Derby winner Action, and has produced six winners from as many runners. They include her own WA Derby winner Arcadia Dream and stakes winner Arcadia Rose. Arcadia Queen is the 12th stakes-winner from the first two crops by Pierro. 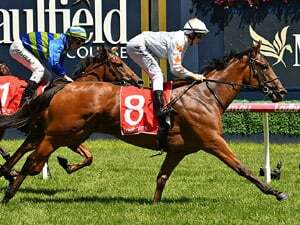 Race Synopsis: Tony McEvoy-trained mare Cool Passion followed her good win in the Maybe Mahal Stakes (Gr 3, 1400m) at Flemington on November 6 with another good Group victory here. She settled nicely for Kerrin McEvoy in third place, behind a good pace, moved up coming to the home turn, hit the front at the 200m and then fought back gamely to score well. First Among Equals raced in sixth place, improved (wide with cover) from the 600m, moved up strongly at the 300m and then fought well for (short neck) second. Savanna Amour settled in eighth place, tracked up (wide with cover) rounding the home turn and kept running on nicely to take third.